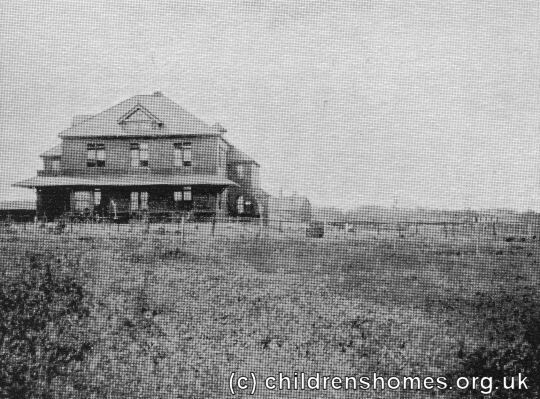 In 1894, Barnardo's established the Russell Industrial Farm at Russell, Manitoba. The property was used as a farm home for young men emigrating from Barnardo's Labour House in Stepney. At any one time, the farm house from thirty to sixty emigrants, who were from 17 to 20 years in age. The establishment was closed in 1907, with around 600 individuals having spent time there.